Great news for divers, it’s easier than ever to sign up for ScubaEarth, the one-stop shop for everything scuba related. The sign-up process is now not only more streamlined, but also compatible on your mobile phones and tablets. The quick three step process is faster, allowing you to get onto the more important things like logging your dives, connecting with your dive buddies and finding your nearest or favorite dive shop to go diving with. With over 75,000 divers already on ScubaEarth, you can connect with divers from all over the world, share your love of diving and all that you have seen or want to see. As a PADI Professional on ScubaEarth, you can be closer than ever with divers in your area allowing them to ask questions about your diving experiences, local diving hot spots or information on continuing their diving education. So head to www.scuabearth.com to sign-up on your mobile phone, your desktop computer or your tablet to view the changes for yourself! 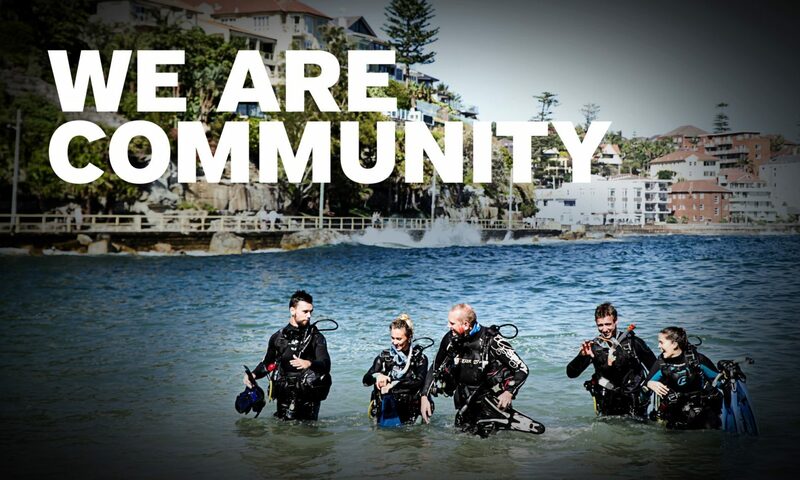 Previous PostPrevious PADI Business Academy Sydney, Auckland and Melbourne – Book now!